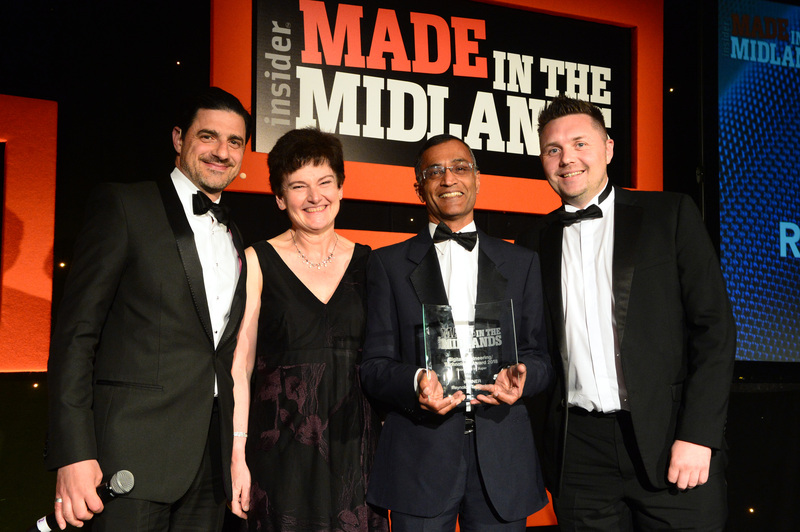 Representatives from Reynolds Technology attended the Made in the Midlands awards on Thursday, May 10th 2018. The black tie event was arranged by Insider Media and held at the Macdonald Burlington Hotel in Birmingham. 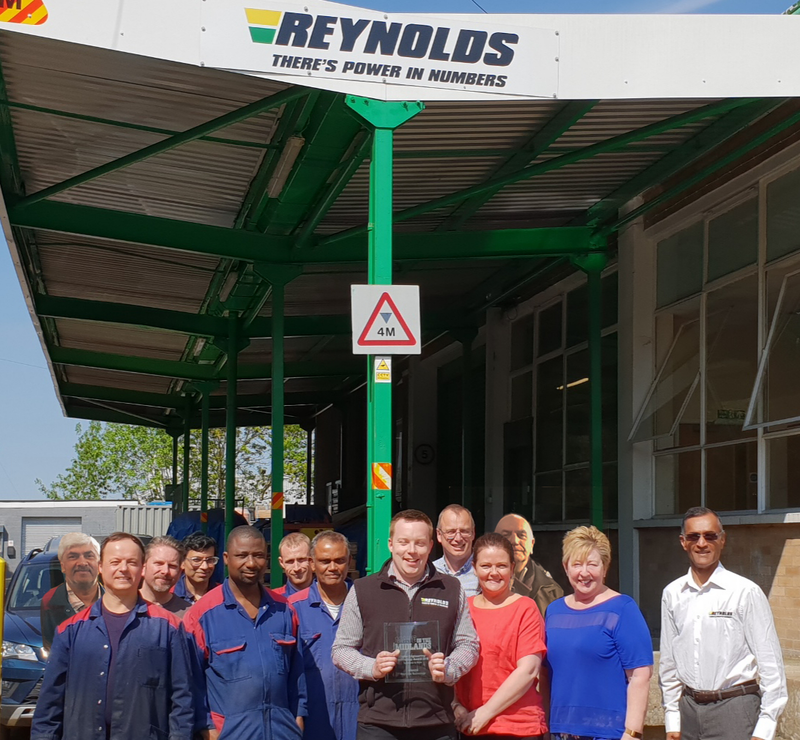 Whilst they were overjoyed at the news they had been listed as finalists, Reynolds were up against strong competition and were not expecting to walk away as overall category winners. Reynolds won the ‘Digital Engineering/Technology’ award, sponsored by Xuper, and will now go through to the ‘Made in the UK’ finals in June 2018. 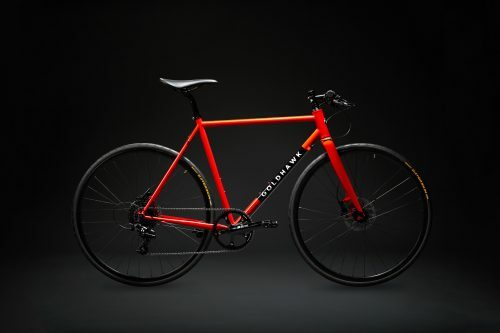 Their win was down to their 3D print project collaboration, which has seen 3D printed dropouts go on commercial sale and which has also seen an ongoing project between Reynolds, Renishaw, Independent Fabrication and Moss Bikes to develop two prototype frames using an 3D printed BB shell with an optimised design. Reynolds would like to thank Insider Media for their organisation of the awards, as well as Xuper for sponsoring the category, but also give credit to employees at Renishaw, Independent Fabrication and Moss Bikes, as well as the team at Reynolds Technology themselves, for their hard work and dedication to introducing 3D printing to their range of technologies.